Based in Jyväskylä – a city with four seasons and a beating heart, University of Jyväskylä is one of the largest and most popular multidisciplinary universities in Finland. We offer 14 high-quality, research-based two-year Master’s degree programmes in English, which lead to an officially recognised Master’s degree and qualify for doctoral studies. 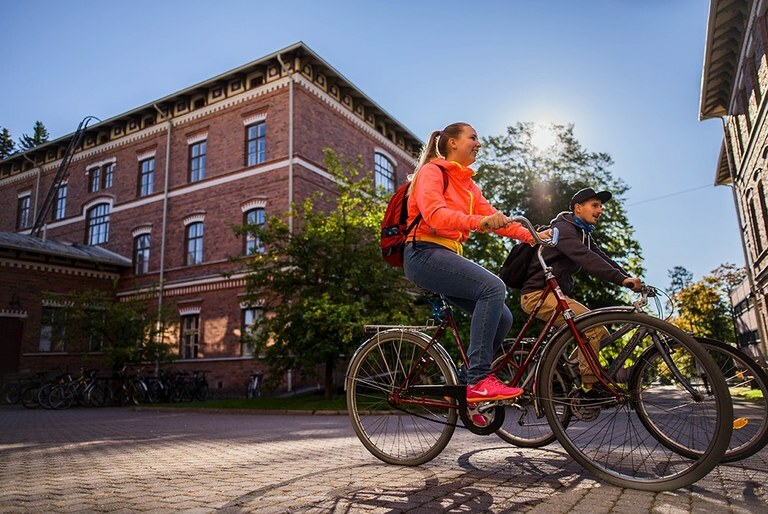 The University of Jyväskylä is pleased to welcome you to study with us for a semester or two as an exchange student. Approximately 160 doctors graduate annually from the University of Jyväskylä. We educate research professionals and competent and versatile experts in various fields for the needs of society. At JYU students are in good hands. Learn more about excellent support services and daily life in Jyväskylä. We offer high-quality, research-based Master's degree programmes in English. The application period to studies starting in August 2019 has ended. Application schedule and the programmes offered for the studies starting in 2020 will be announced in July 2019. Student ambassadors are JYU students helping you out regarding any question about studying at the University of Jyväskylä or living in Jyväskylä. Get to know our ambassadors and their activities both on campus and on the internet. 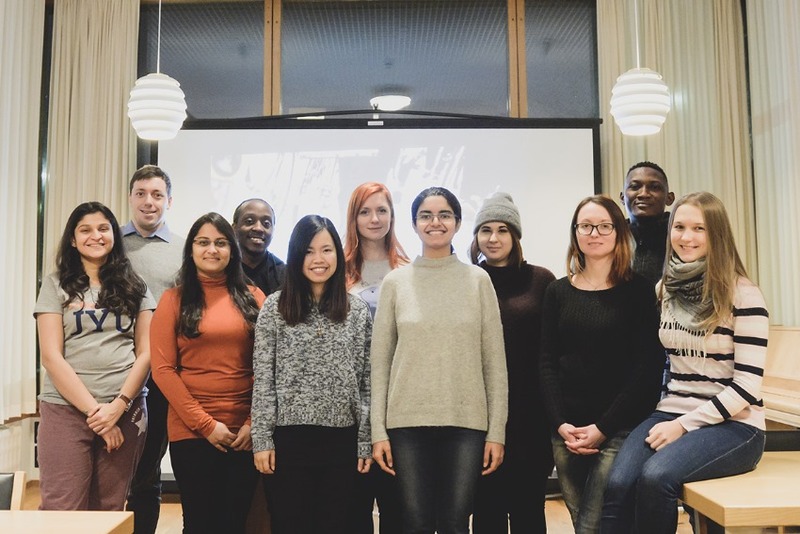 Learn what it's like to study and live in Jyväskylä, as told by our students.